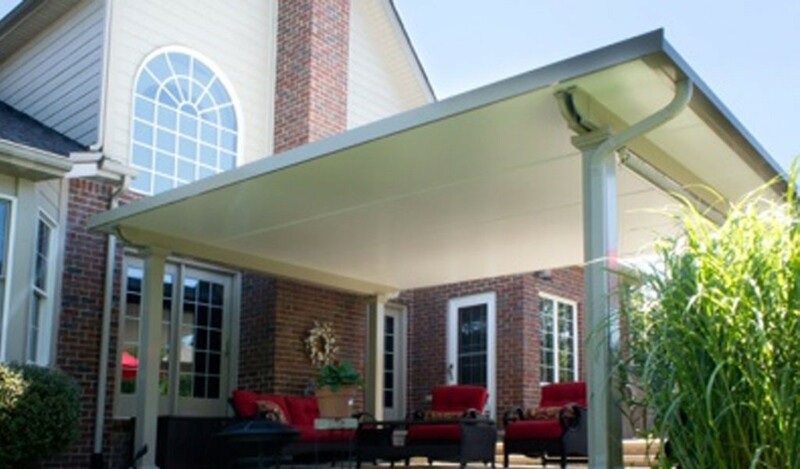 A Pergola is a great solution for shade during the Texas summer! 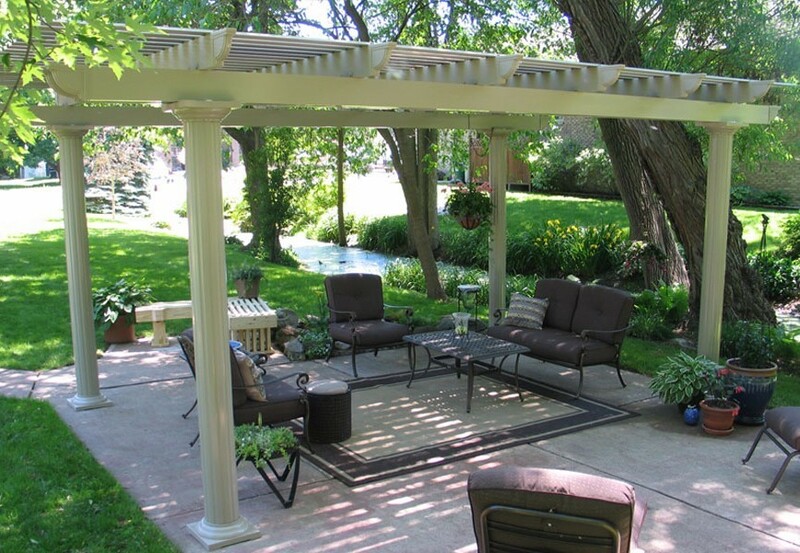 If you want to fully enjoy the outdoors, but need a structure that offers partial shade without ruining the aesthetic of your backyard, consider one of our stunning pergolas for your porch. 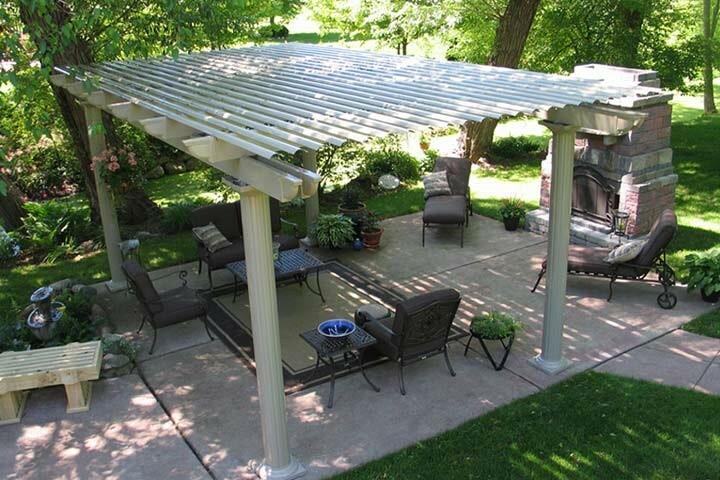 A pergola is a partially open lattice that is supported by beams to offer cover for a porch, patio, or walkway. 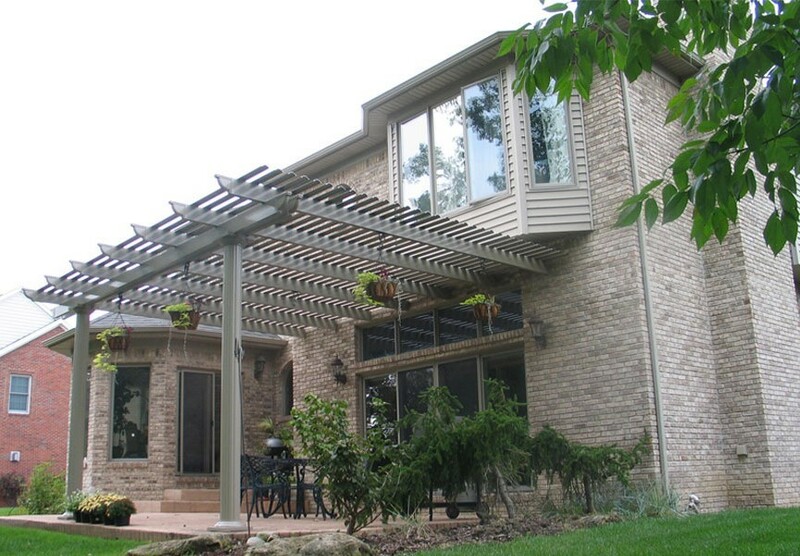 Statewide Remodeling specializes in a variety of beautiful pergolas that let you experience warm breezes, stunning views, and all the joys of being outside, without the discomfort and dangers of being exposed to direct sunlight and harmful UV rays. 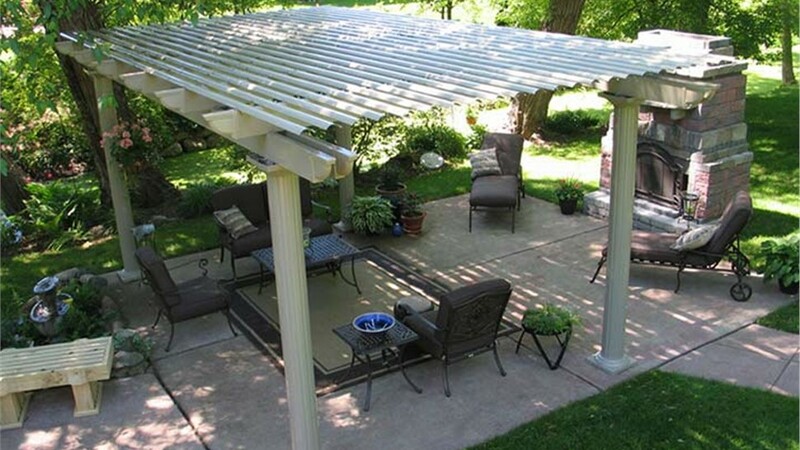 A curved lattice design provides more shade cover than traditional flat pergolas. A variety of styles and colors are available, like Roma, Florentine, Venetian, white, and sandstone. 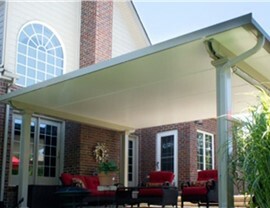 Extruded aluminum provides superior strength against the elements. Snap-fit construction allows for quick installation. Beams and lattice are resistant to peeling, cracking, and warping. Pergolas can either be attached to your home or built as a separate, freestanding, secondary sitting area for your family and guests. Whether you’re looking for a beautiful garden pergola to train grape vines on or you’re looking to install one as a separate structure, we can help you customize every detail of your pergola installation in Texas. Choose from a wide variety of different styles and colors for a pergola that matches your tastes and requirements. 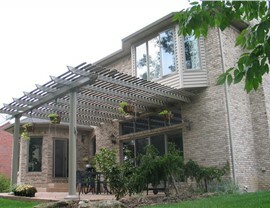 In addition to pergolas, Statewide Remodeling offers other many other affordable sunroom and patio solutions in Texas. If you’re ready to improve your home and living space, contact the remodeling experts at Statewide Remodeling today. We proudly serve Dallas, San Antonio, Austin, Houston, and the surrounding areas with award-winning remodeling solutions. Call us or fill out our online form today to schedule a free in-home consultation and get your remodeling estimate.